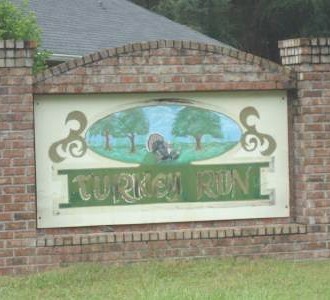 Turkey Run is a subdivision only one mile from Lake City. It’s easiest to find by going to 252B and Phillips Circle. For properties ranging from 1,650 to 2,000 square feet, expect to pay between $150,000 and $220,000 dollars.